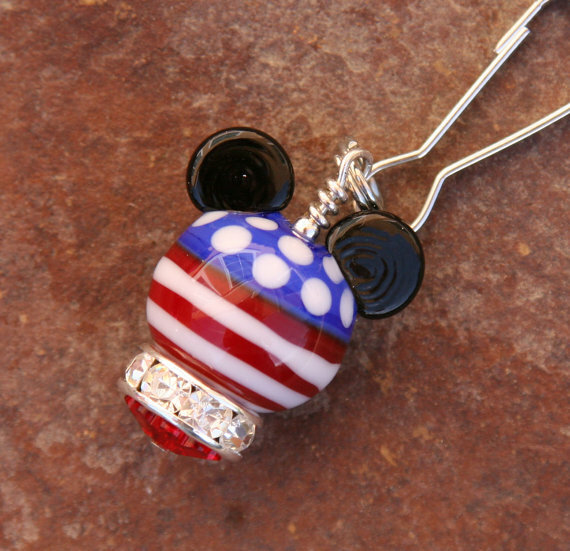 Disney Inspired Jewelry at a Discount! 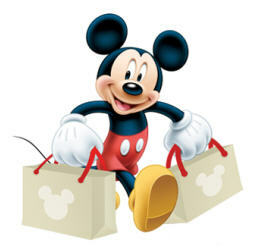 Are you looking for something NEW to add to your Disney collection – or maybe a wonderful unique gift for someone else? How about something very special? Julie Leedy is my amazing friend from California – and my go to girl when I am looking for – not just Disney – but ANY sort of beautiful new jewelry or accessories!